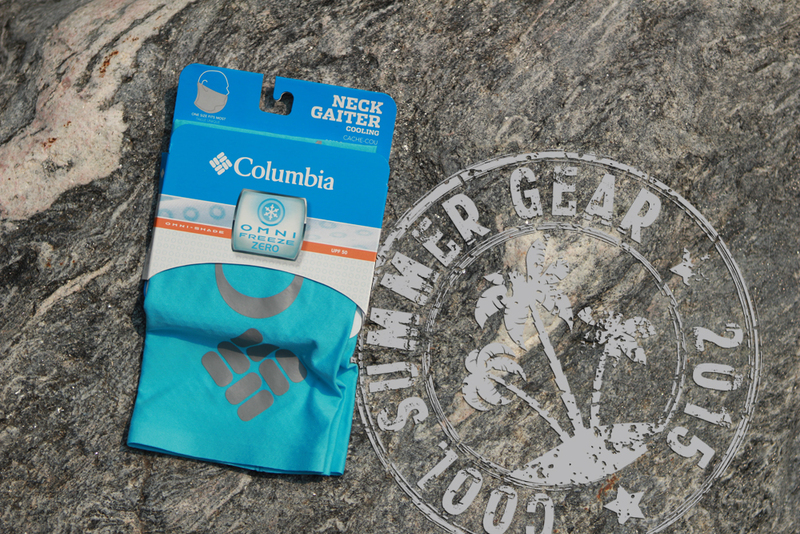 The Columbia Omni Freeze-Zero Neck Gaiter is designed for summer, no matter your location. The fabric has sweat-activated cooling technology which works to lower the body temperature, like a portable air conditioner. The Neck Gaiter is extremely light weight, comfortable and versatile. Wear it as headband or around the neck for extra sun protection. You don’t need to work (or play) in the most extreme conditions to benefit from the Neck Gaiter. 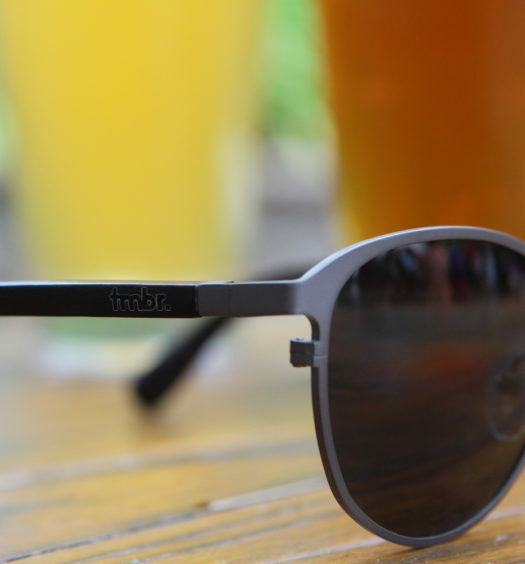 It will cool you at a baseball game, mowing the lawn, or hiking. Heck, you can even wear the Columbia Neck Gaiter enjoying a summer beer on the back patio. 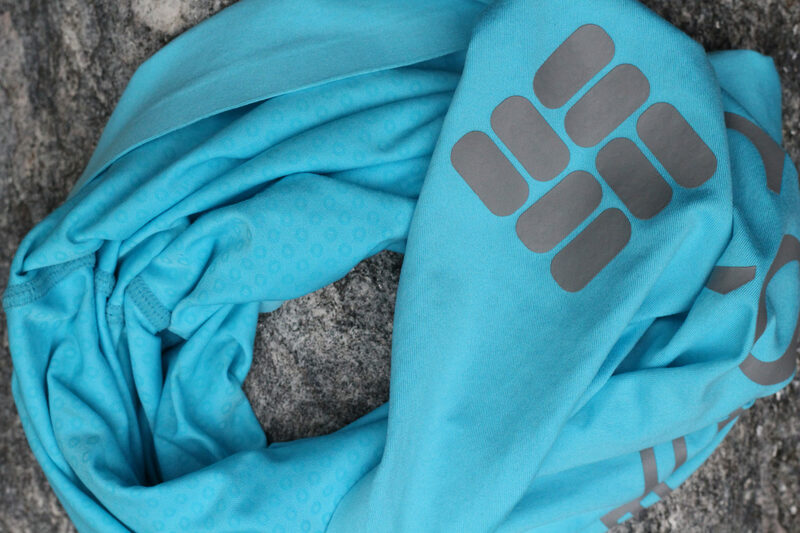 The Columbia Neck Gaiter is essentially a small infinity scarf. Wear this technical bandanna around your neck, or pull it up to mask the face for increased protection. The porous material allows for air to pass for easy breathing while providing a UPF 50 sun barrier. Amateur and professional fishermen have adopted this solar shield for instant insurance on the water where shade is minimal. 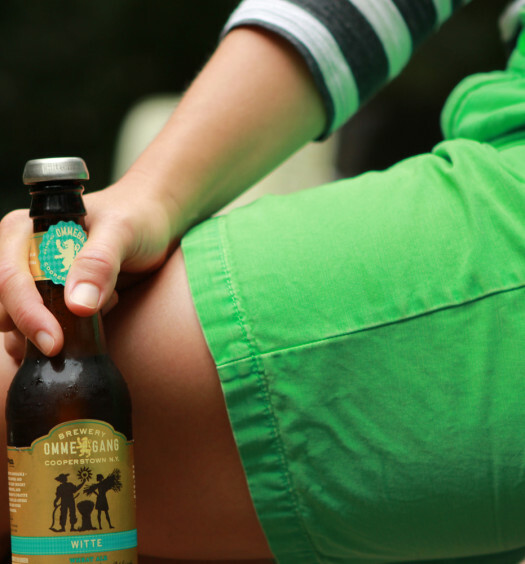 This ingenious fabric can also be used for mowing the lawn, hiking, playing at the pool, or sipping a summer beer with friends. 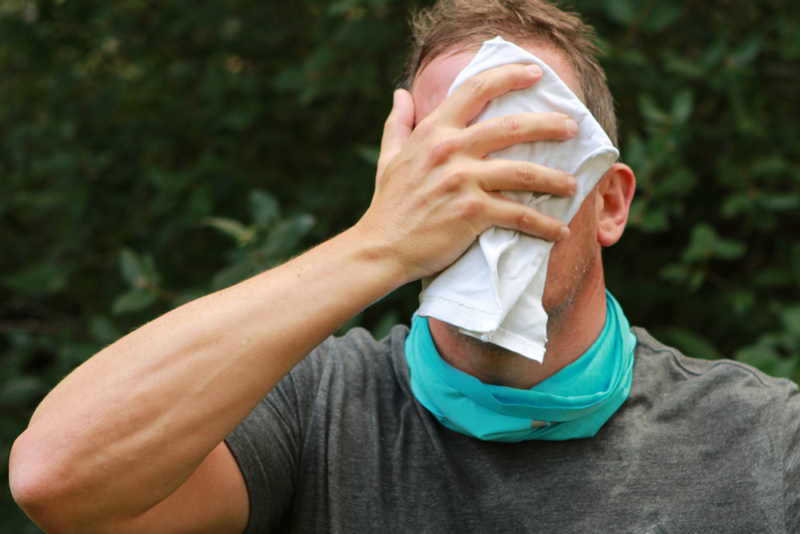 Discover the advantages of reducing your risk of sunburn with the Columbia Freezer Zero Neck Gaiter.